$2600 | $2000 | Call! $2964 | $2280 | Call! 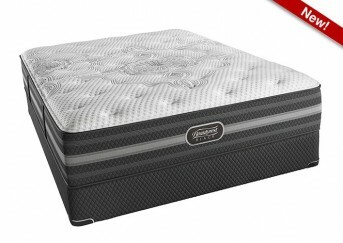 The new Simmons Beautyrest Black L-Class Medium Pillowtop Mattress features Simmons newest technologies and is backed by a 10-year warranty. The L-Class Medium Pillowtop mattress is cool-to-the-touch and breathable thanks to Simmons newest BlackICE 4.0 cover that cools and wicks away moisture in 4 ways. 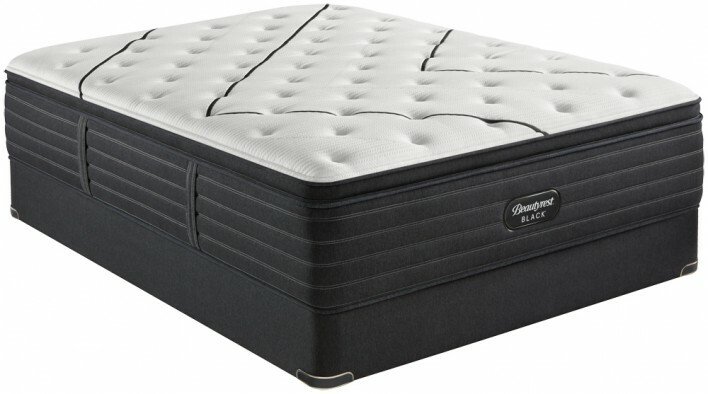 If you are looking for a medium comfort pillowtop mattress that provides comfortably firm support and pressure relief with a luxuriously soft top then this is the mattress for you. 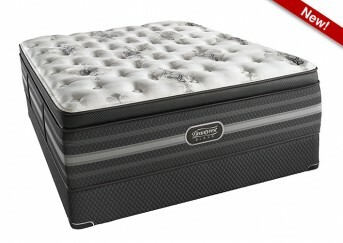 Improve your sleep and be more awake with a Beautyrest Black mattress. Categories: 2019 Black, Comfort Level 50, Luxury Firm Pillow Top, Mattresses, Simmons. 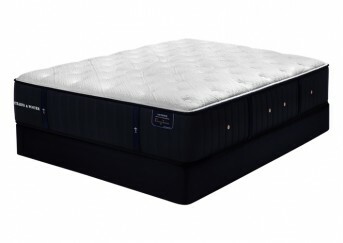 The new Simmons Beautyrest Black L-Class Medium Pillowtop Mattress is more than a mattress, it’s a haven for deep, restorative sleep that inspires your senses. The Beautyrest Black experience goes beyond mere comfort. It creates a restful escape where sleep is the ultimate luxury.